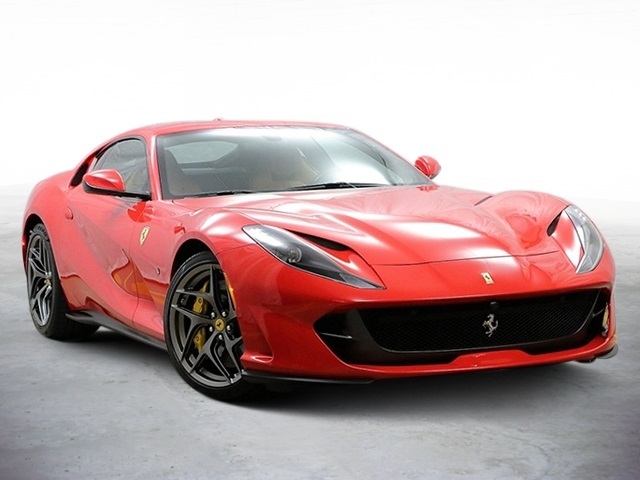 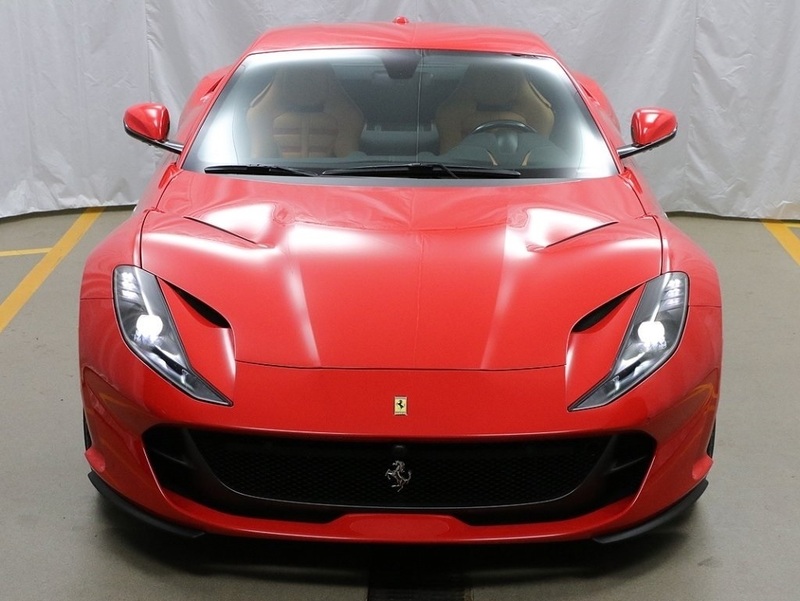 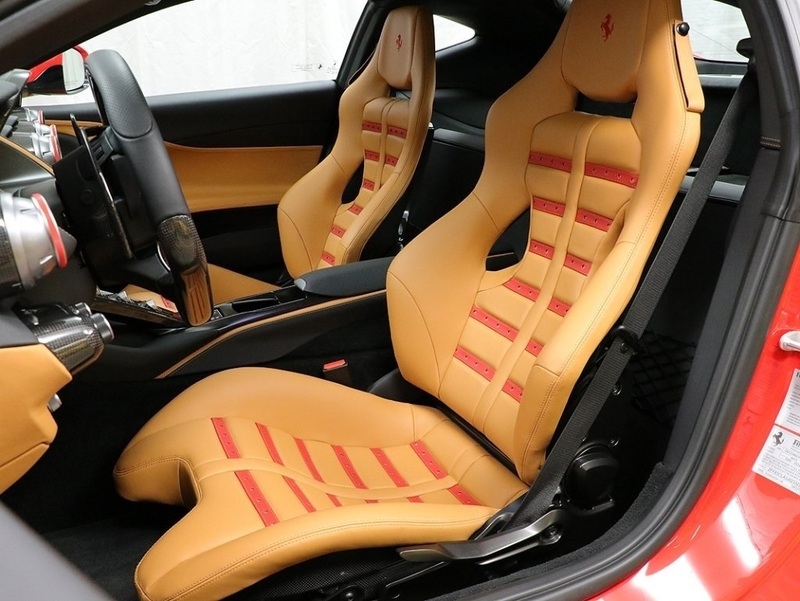 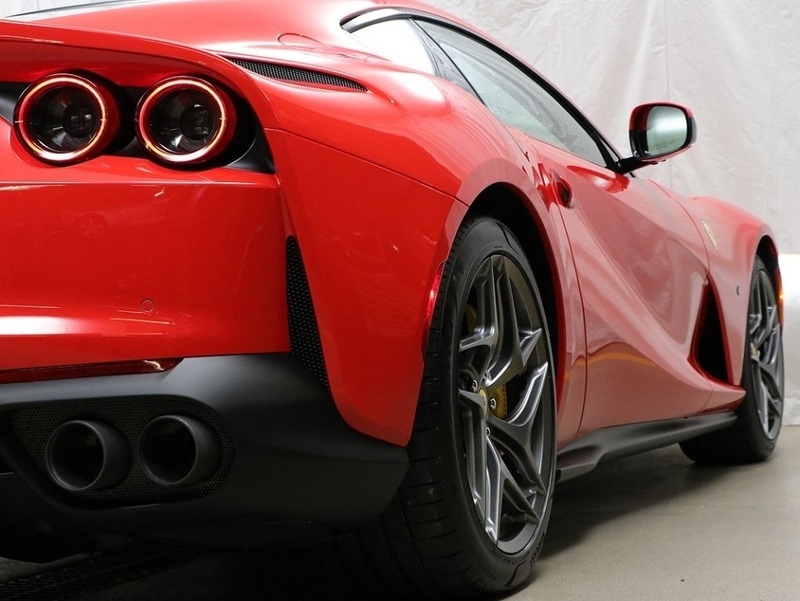 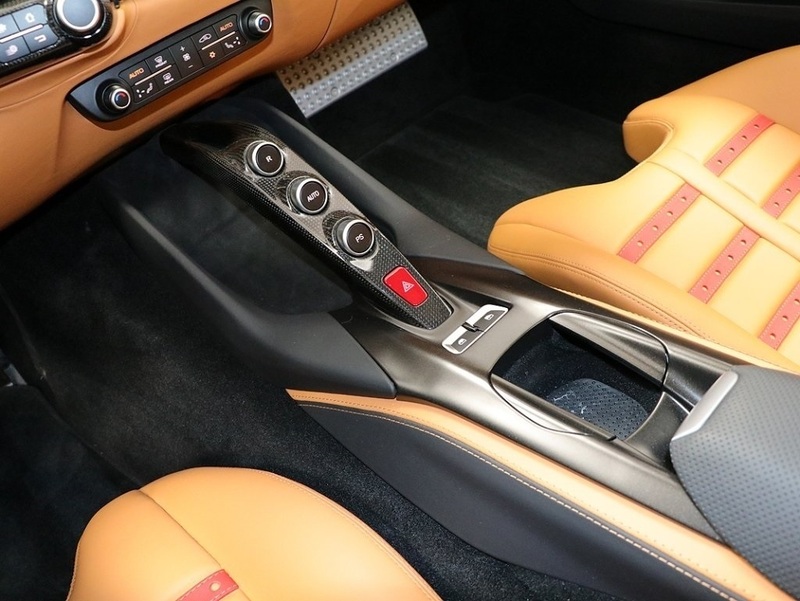 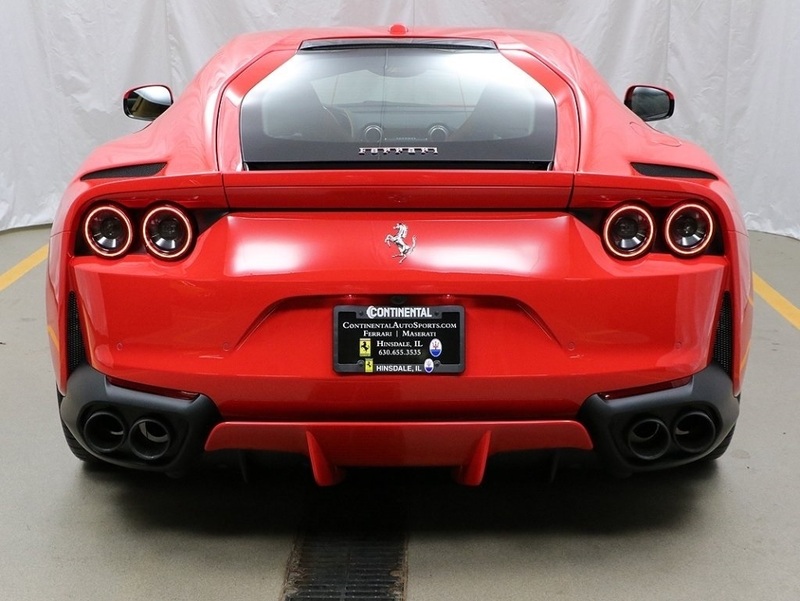 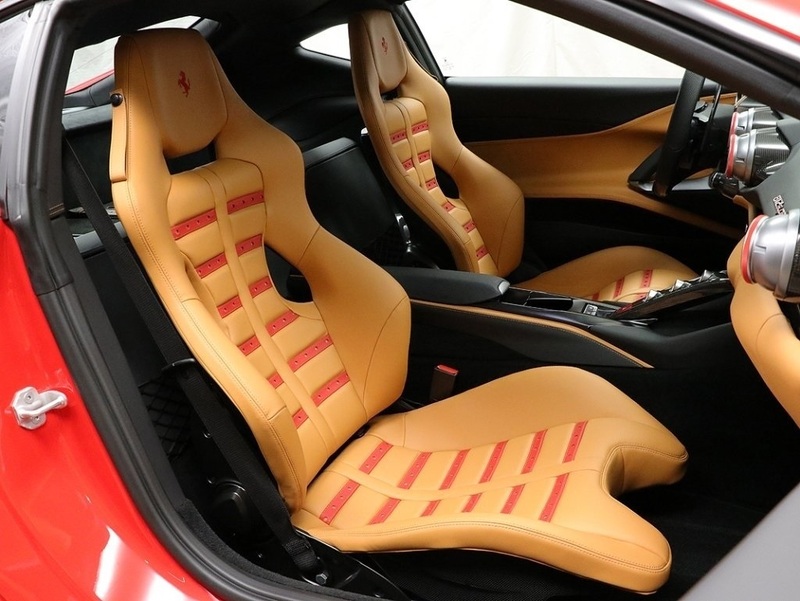 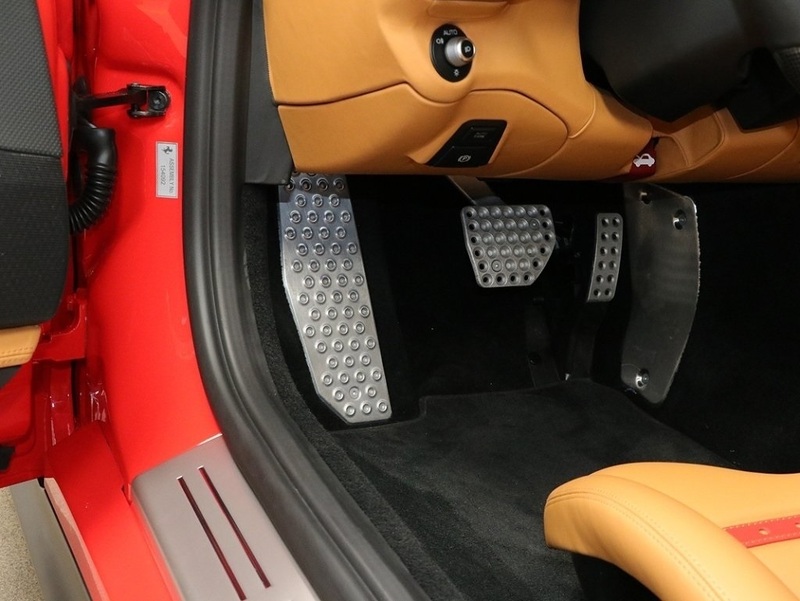 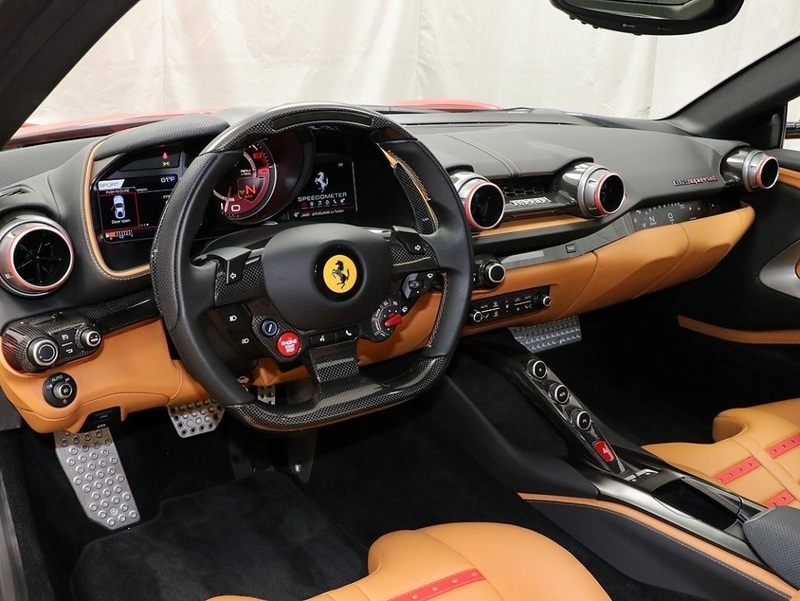 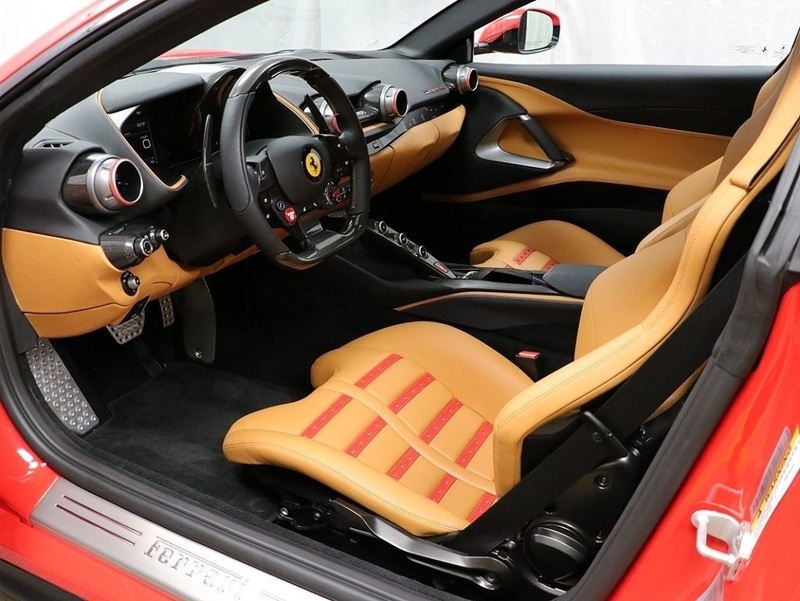 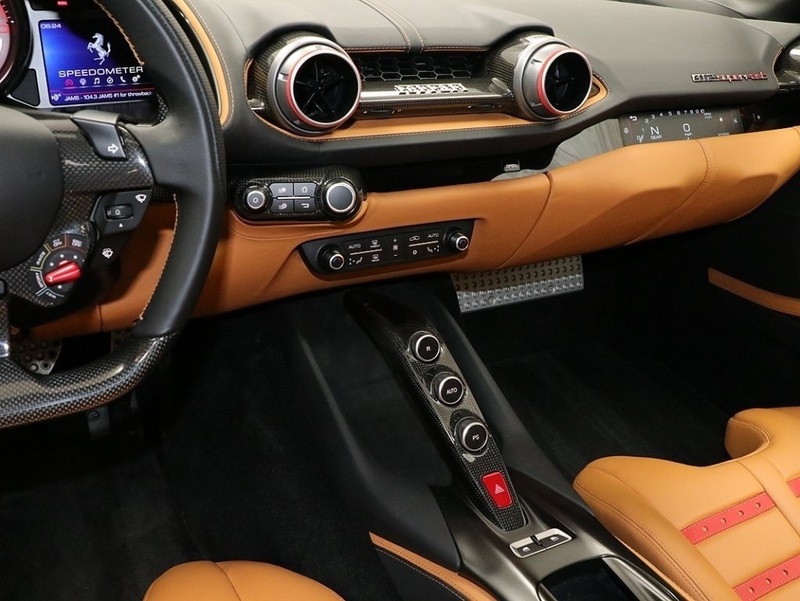 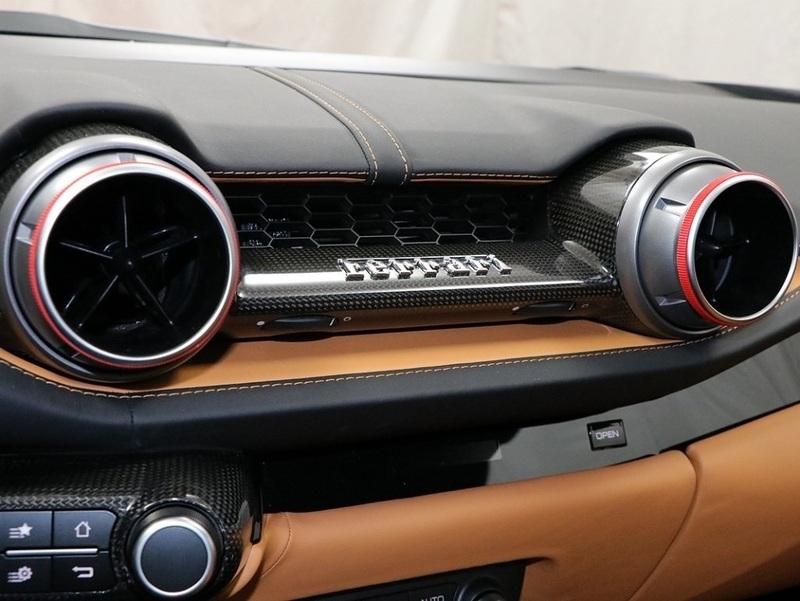 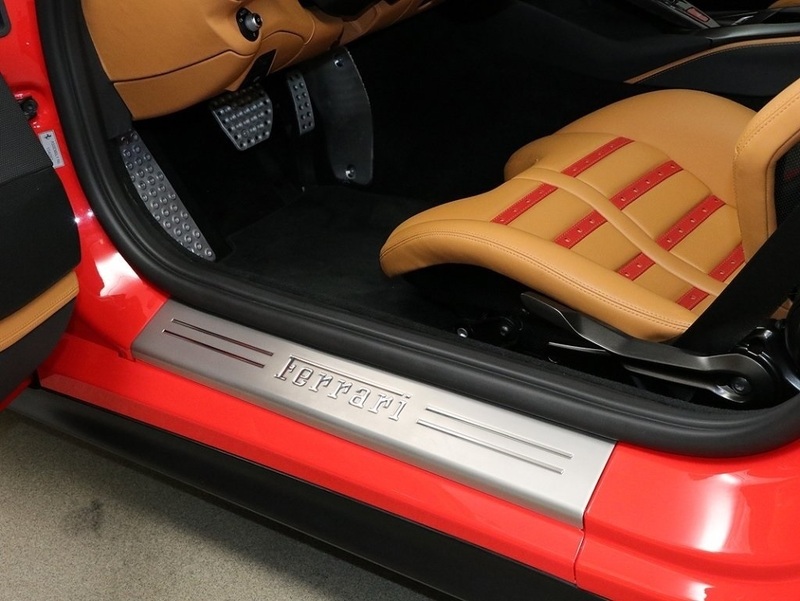 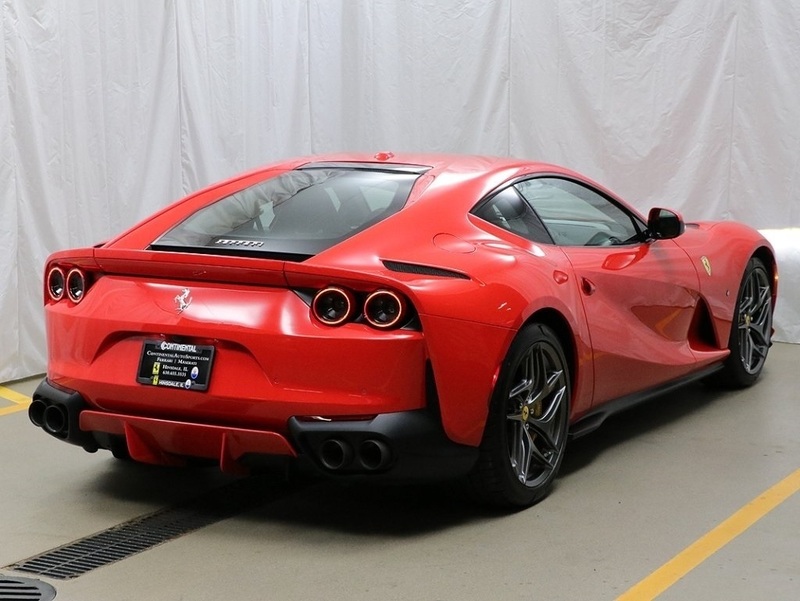 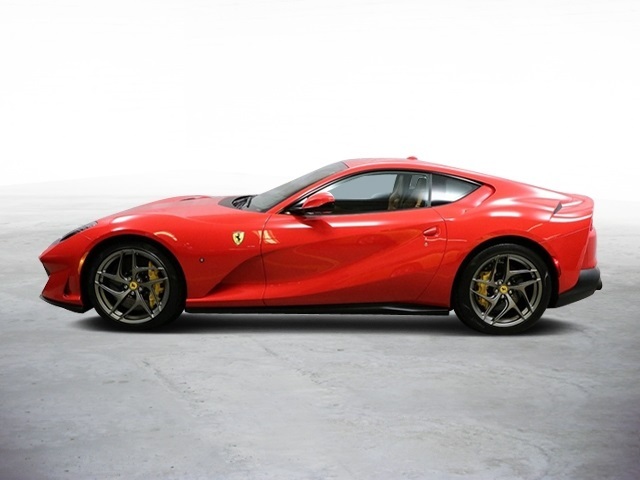 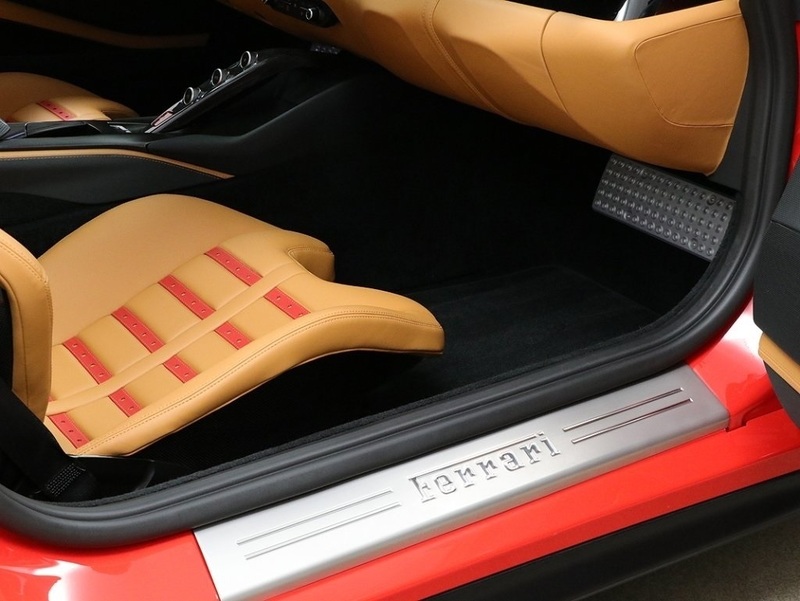 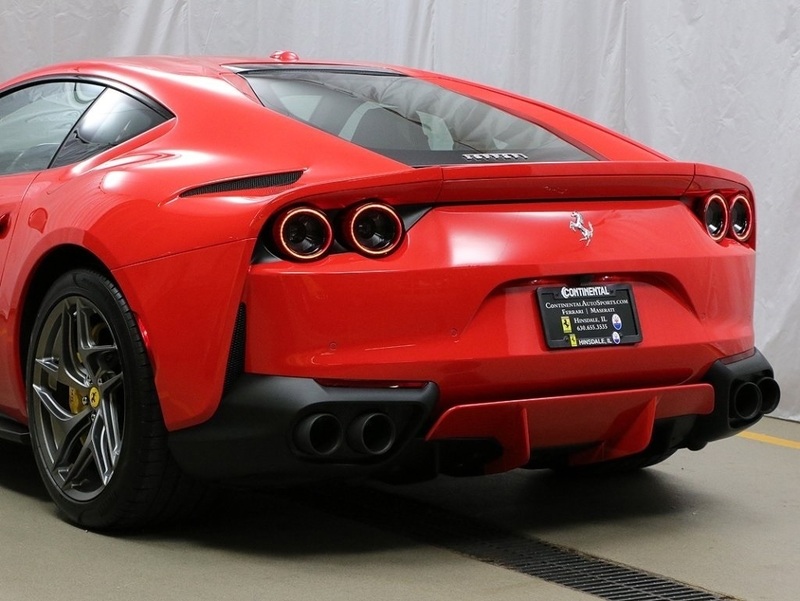 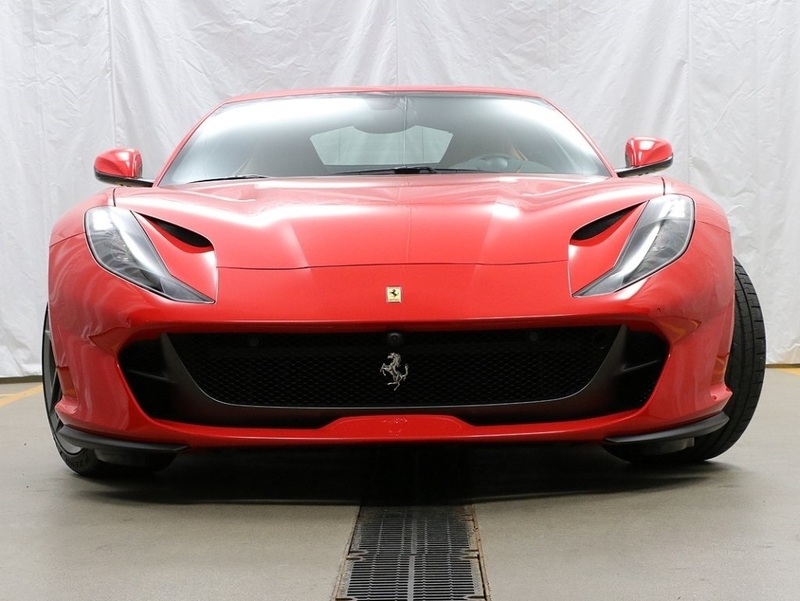 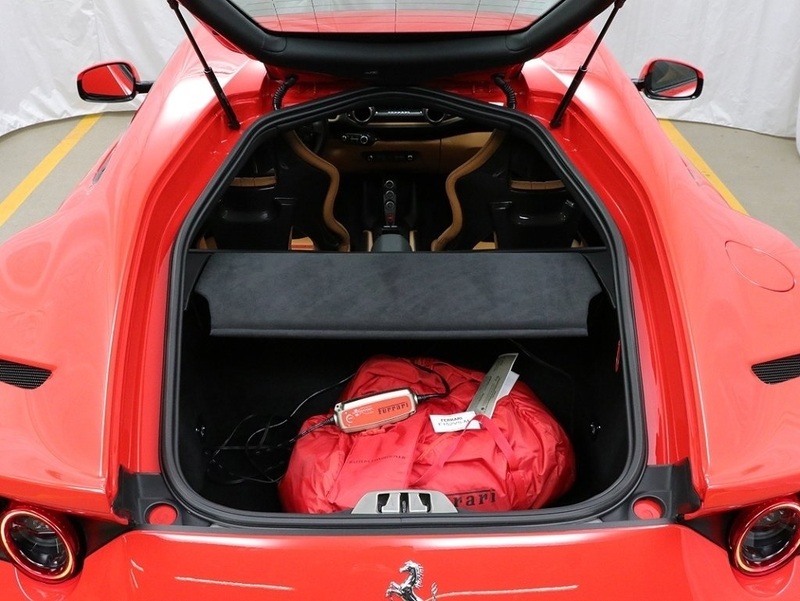 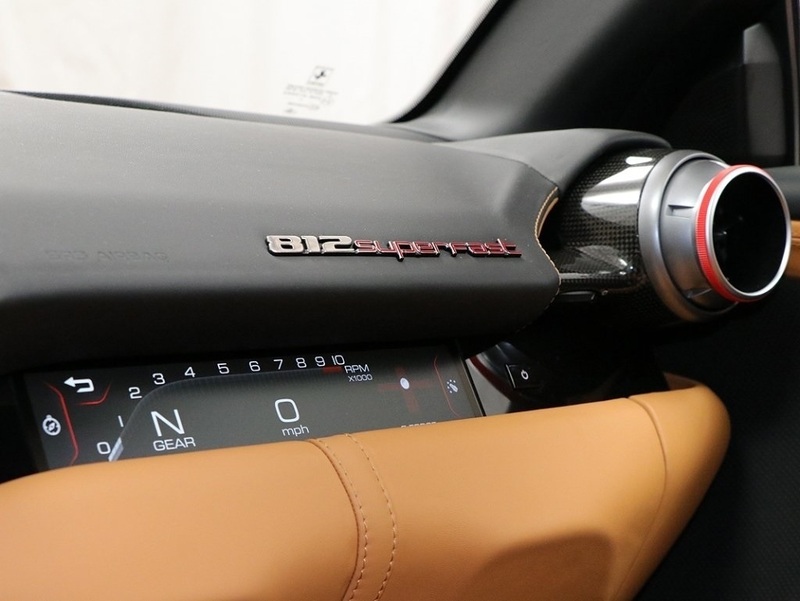 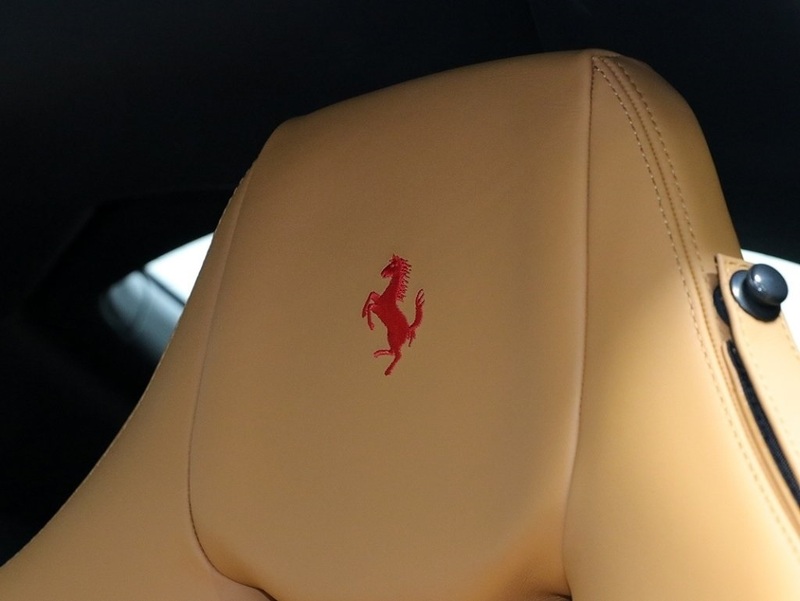 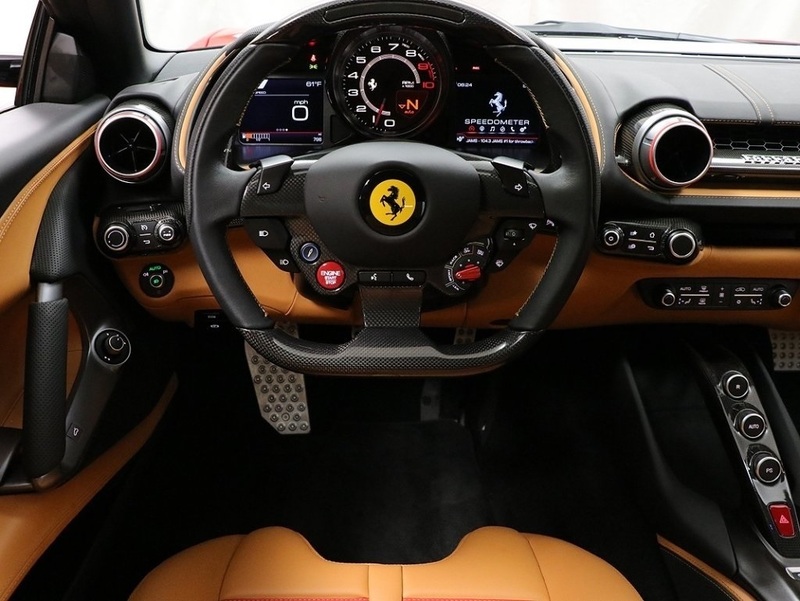 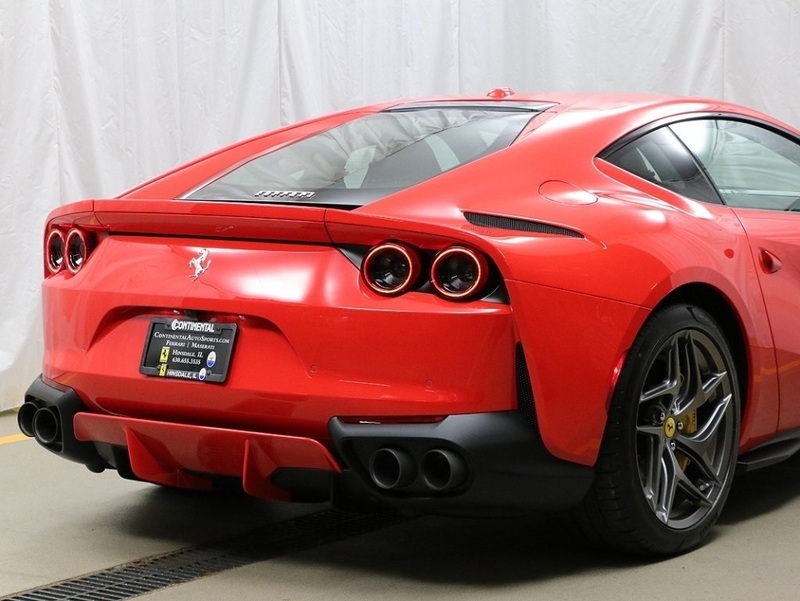 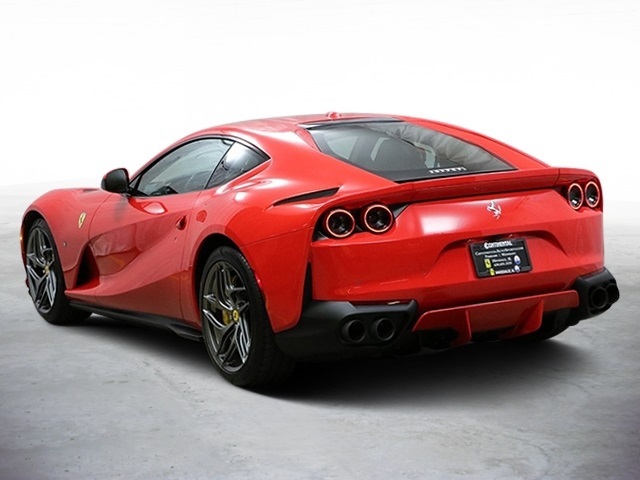 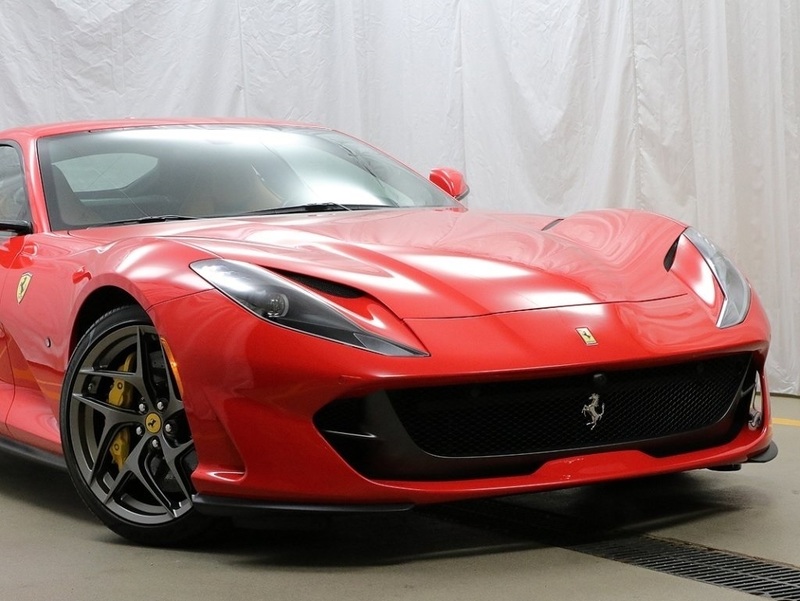 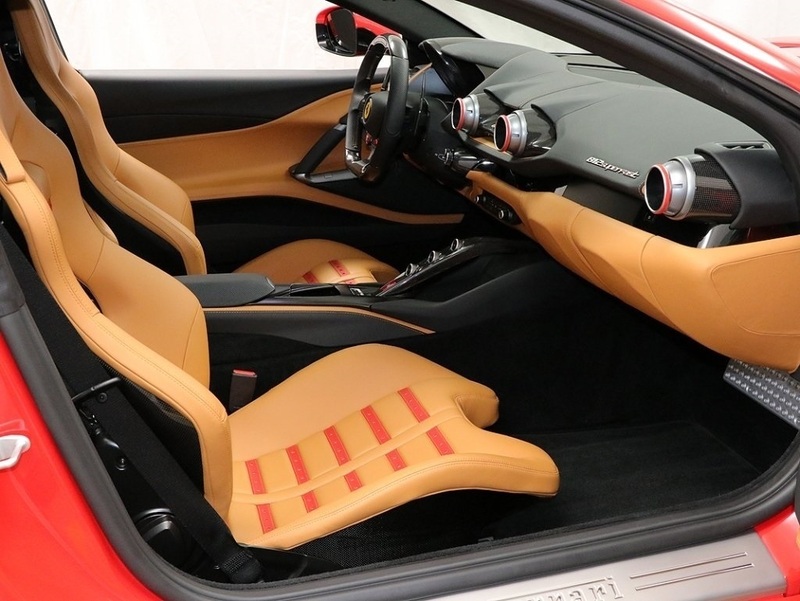 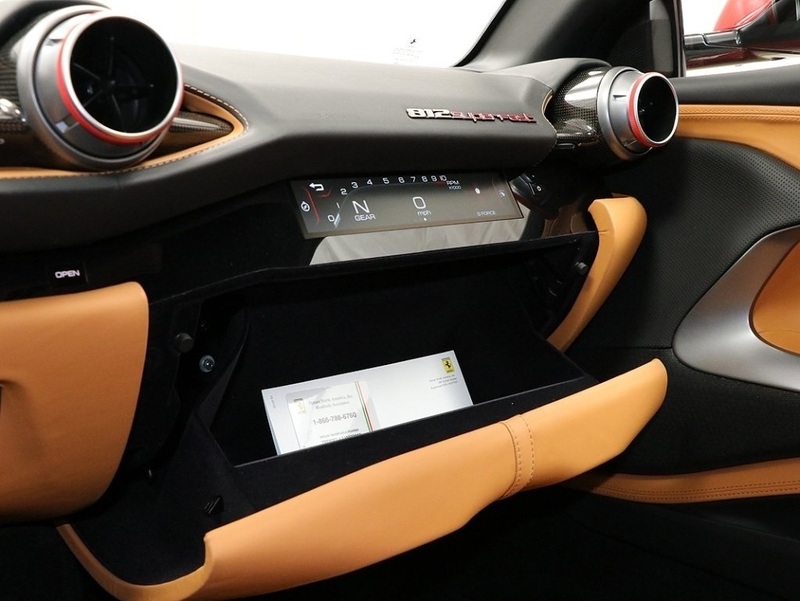 Ready for immediate delivery this Rosso Scuderia 812 Superfast with beige leather interior and nero carpets sports just under 800 pampered miles. 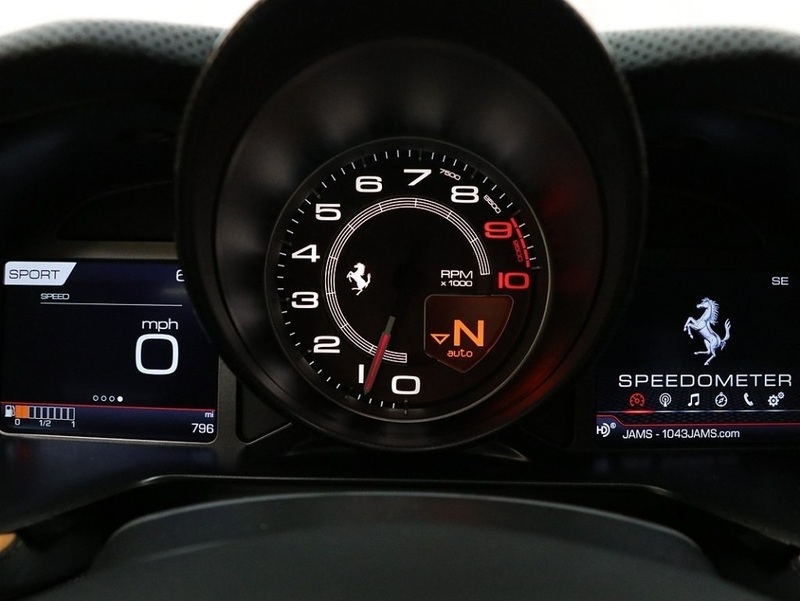 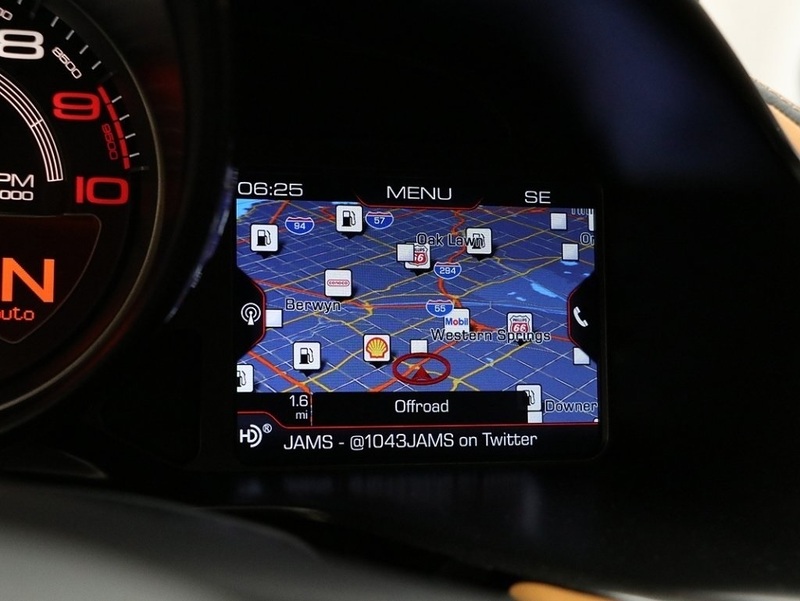 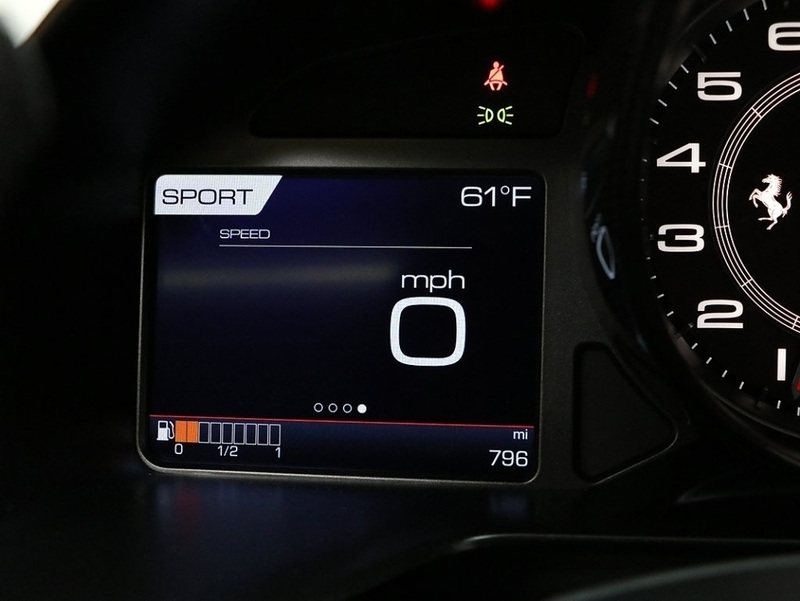 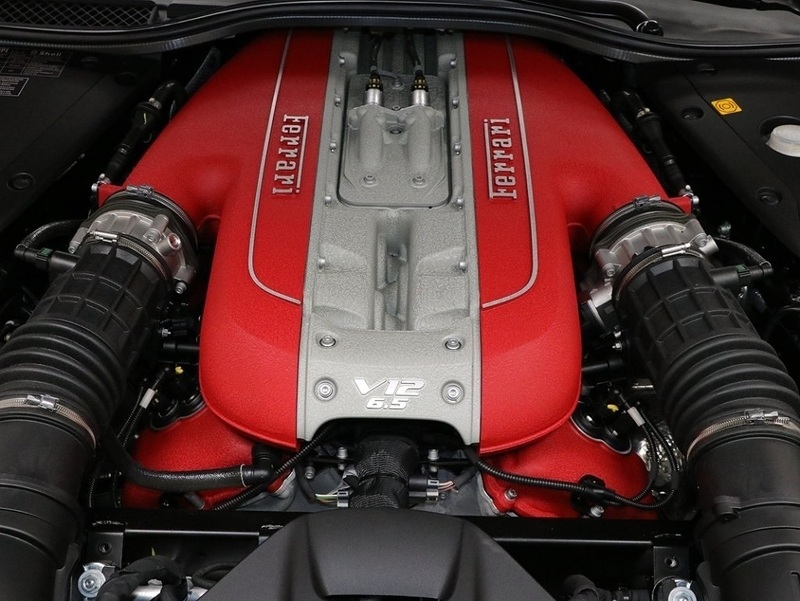 With 800 horses you can be assured to arrive on time. 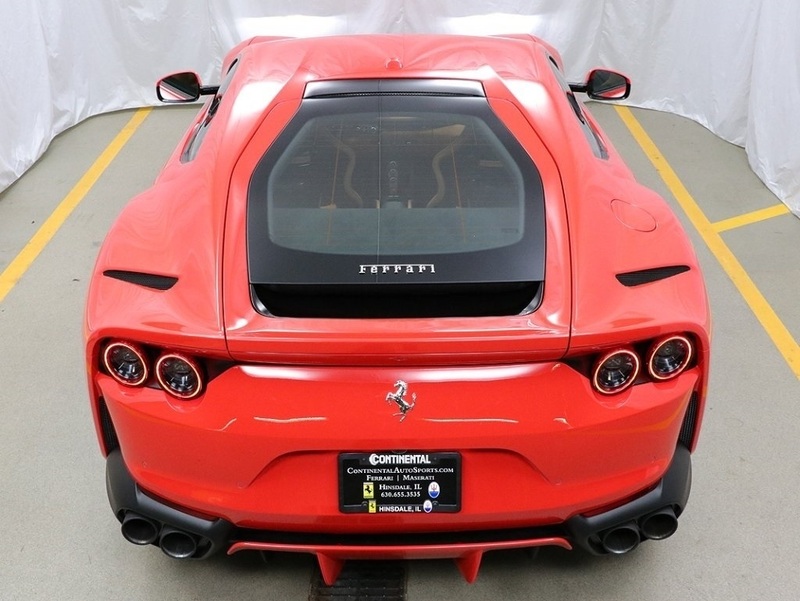 Optioned with satellite radio, 20" forged dark painted rims, yellow brake calipers, black ceramic brake calipers, front and rear parking camera, Scuderia Ferrari shields, high emotion low emission, Daytona racing seats, racing seat lifter, rosso horse stitched headrests, Rosso Daytona seat leather stripes, passenger display, red rev counter, carbon fiber dashboard inserts, carbon fiber central bridge and carbon fiber drivers zone. 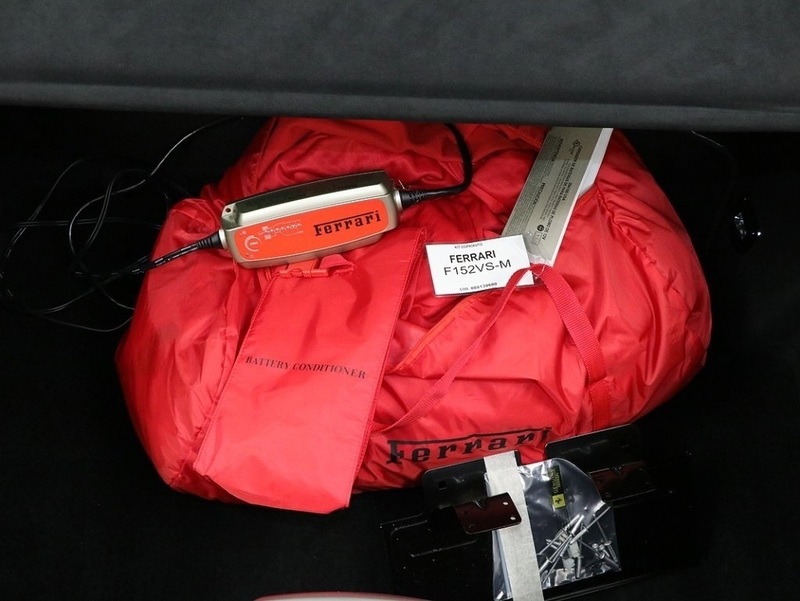 Includes original owners booklets, two key fobs, battery tender and covers. 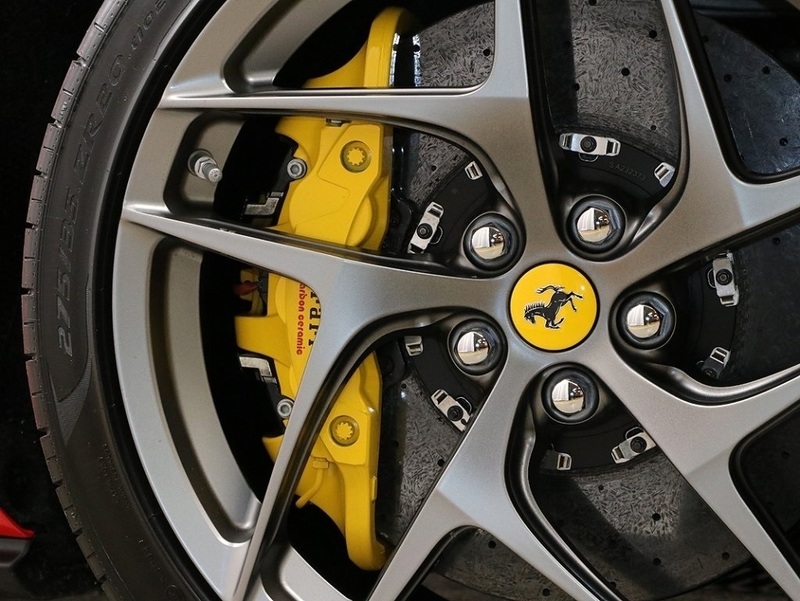 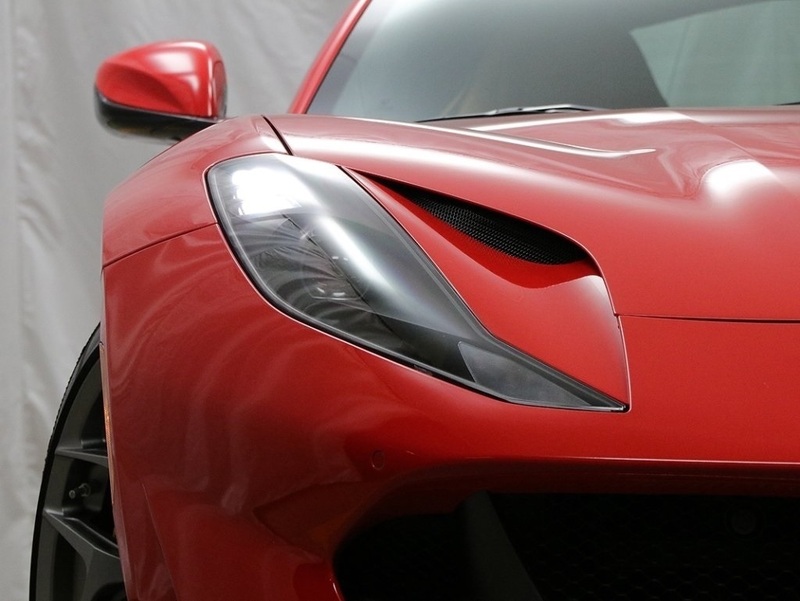 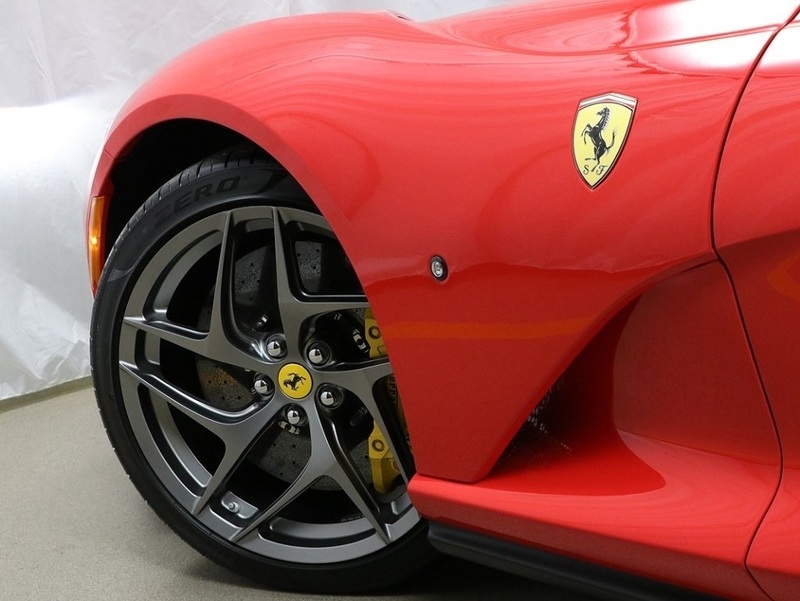 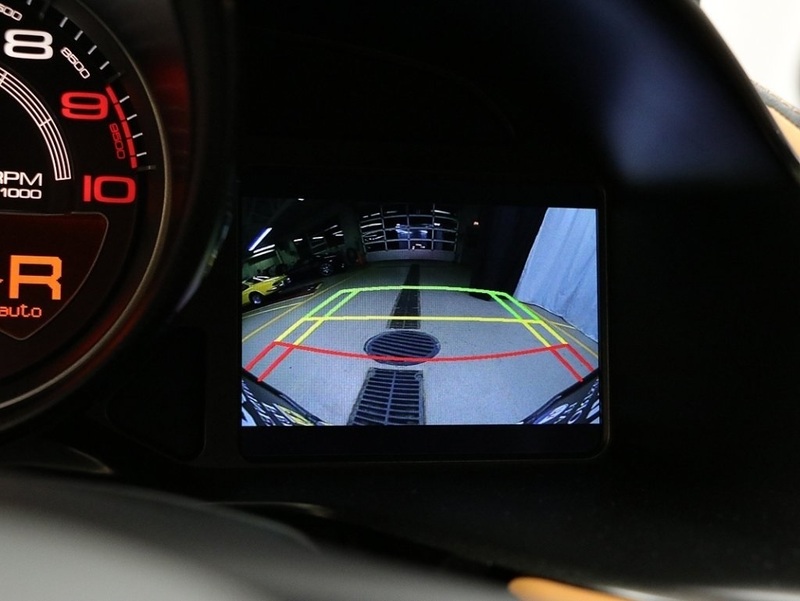 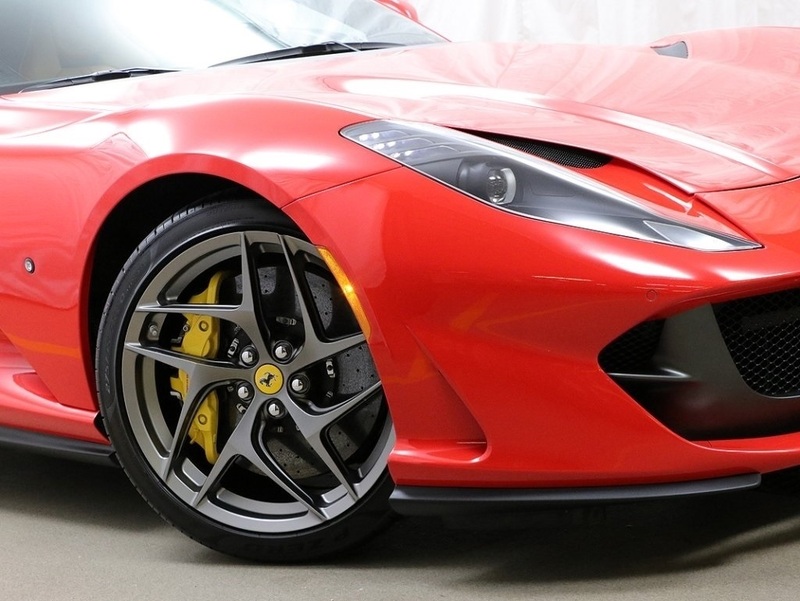 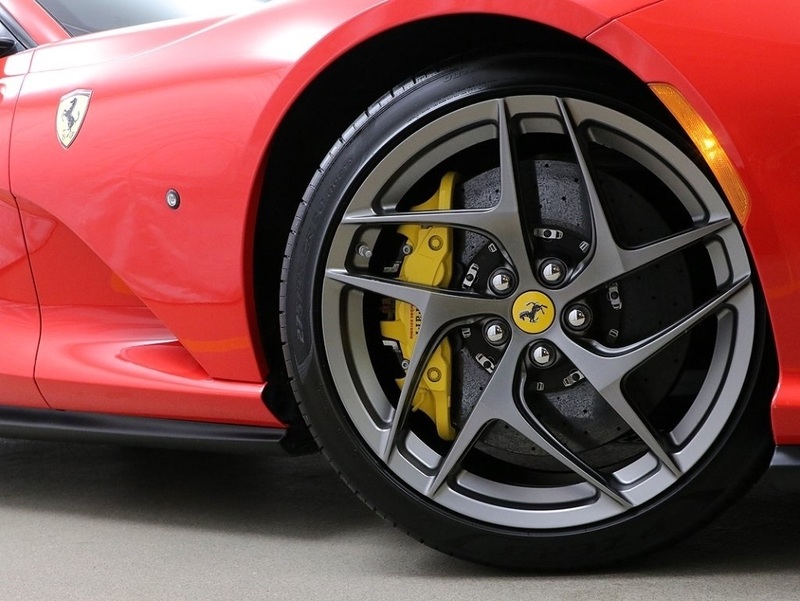 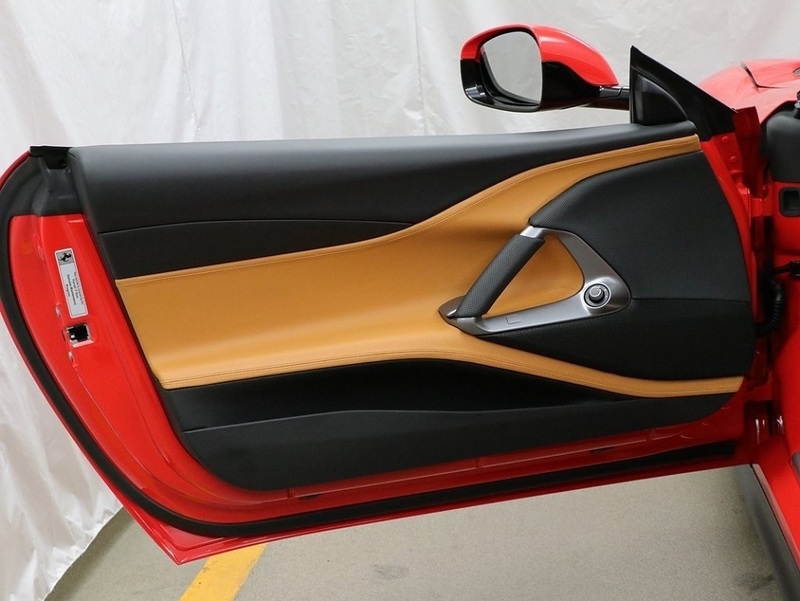 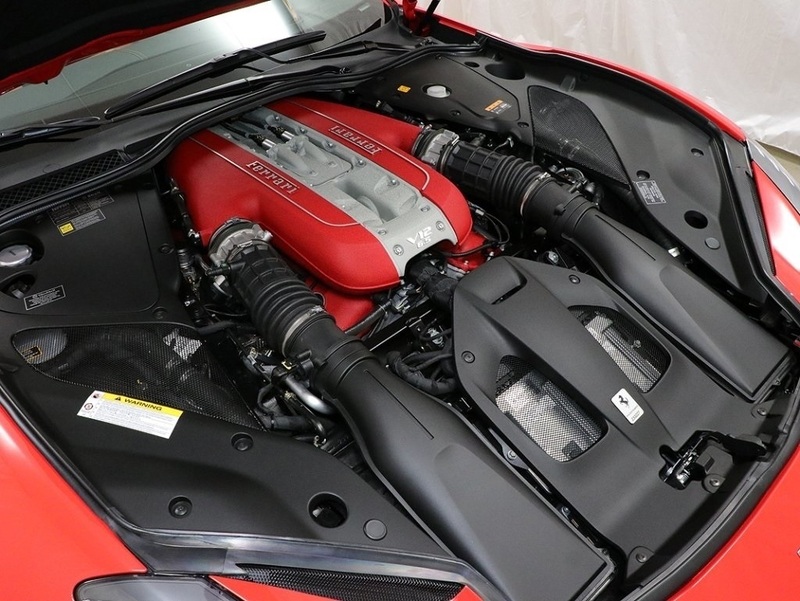 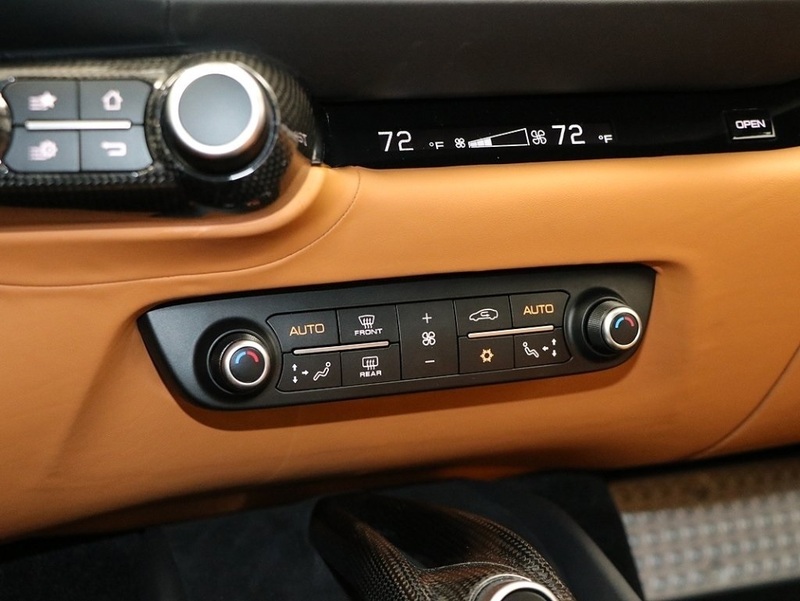 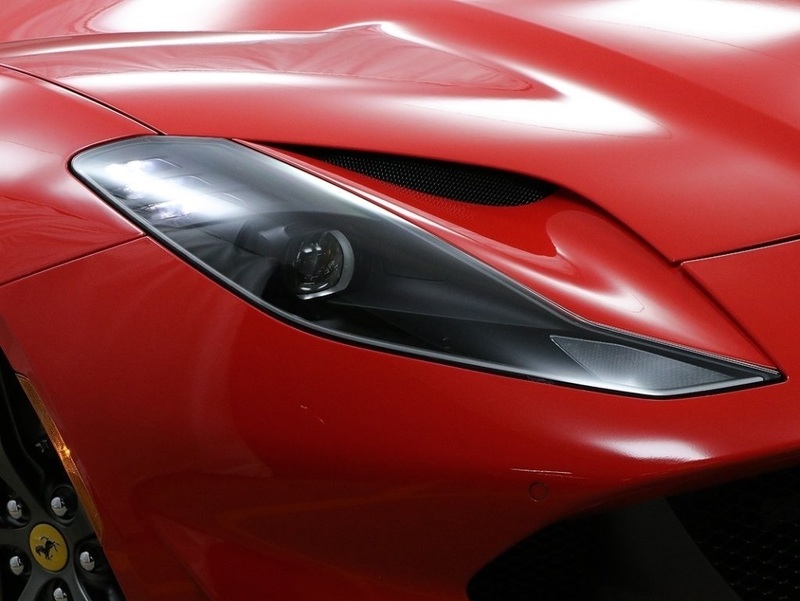 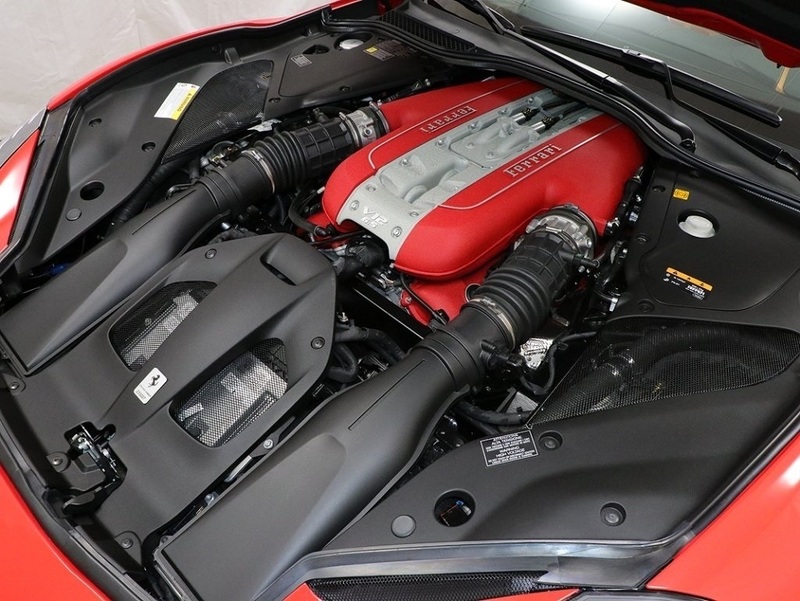 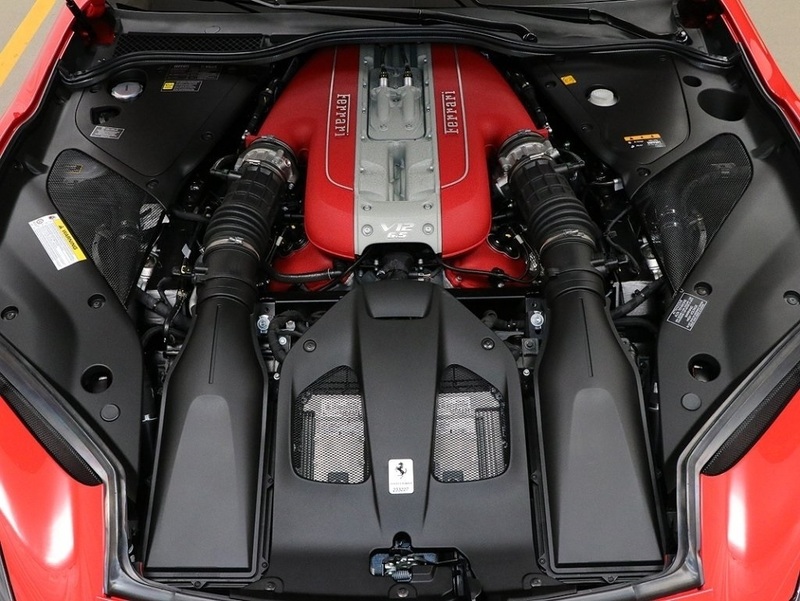 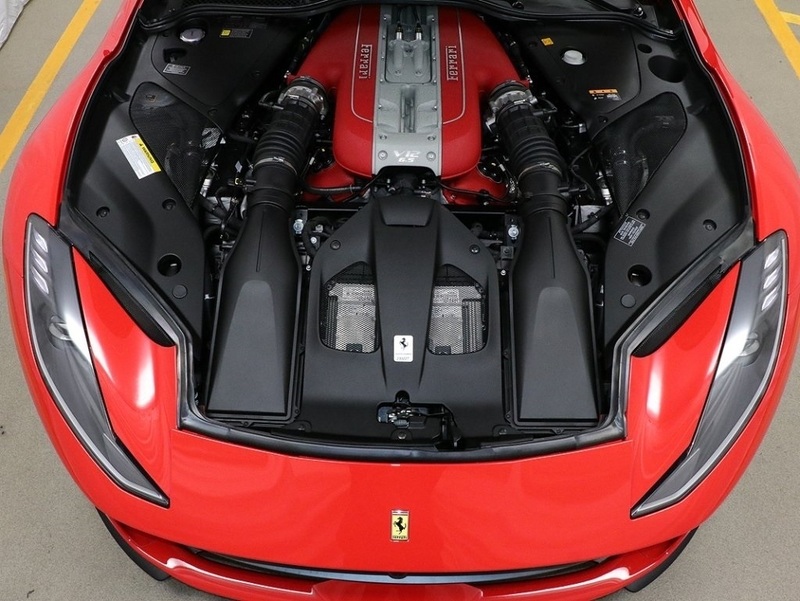 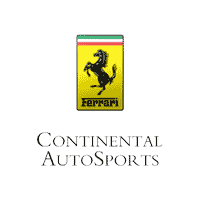 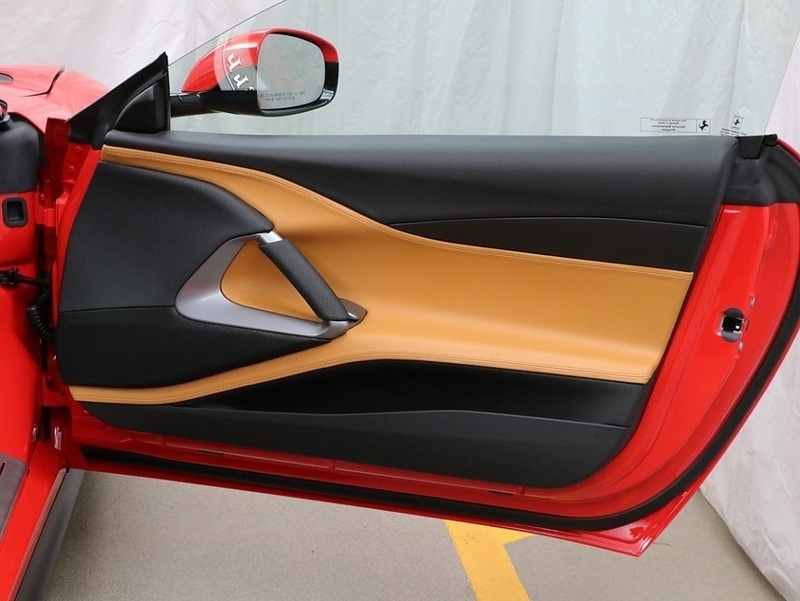 Originally purchased from Continental with factory warranty through January 2021 and Ferrari Genuine Maintenance through 2025!